The purpose of the Grey’s River Forest Collaborative is to provide the federal, state and private land managers with recommendations to assess and address forest health, travel management and hydrology issues on the Grey’s River and neighboring districts. The Wyoming Legislature funded the Forest Collaborative Assistance Program, or FCAP, and Wyoming State Forestry coordinates this effort to kick start collaborative problem solving processes on issues related to forest management and conservation. 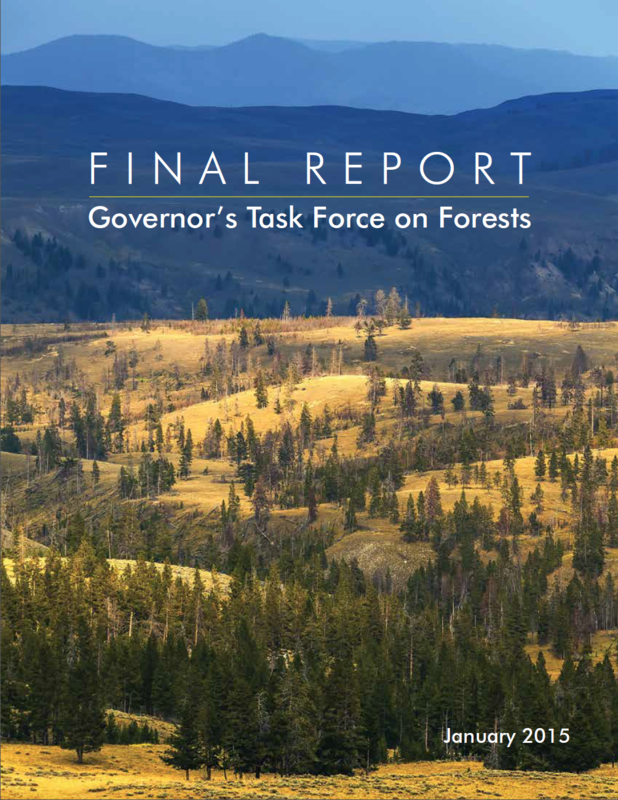 In 2013, Governor Matt Mead's Task Force on Forests studied the benefits forests provide and analyzed new response strategies and recommendations for forest management. The Forest Task Force reached consensus on 12 major recommendations comprising 53 sub-recommendations, for the Governor’s consideration.